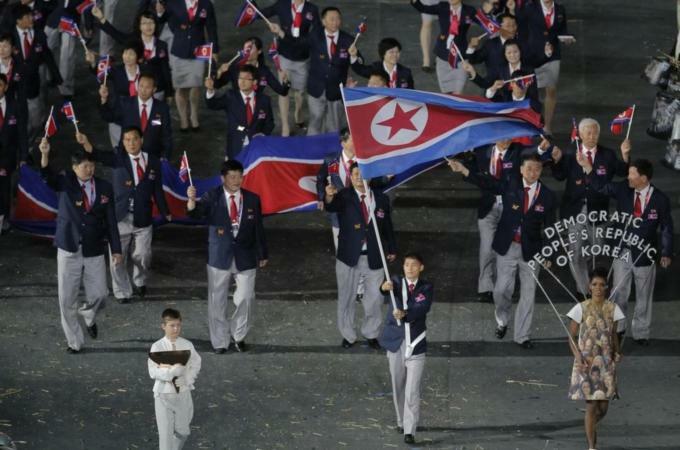 North Korea today officially announced it will take part in this year's Asian Games in Incheon, in neighbouring South Korea. 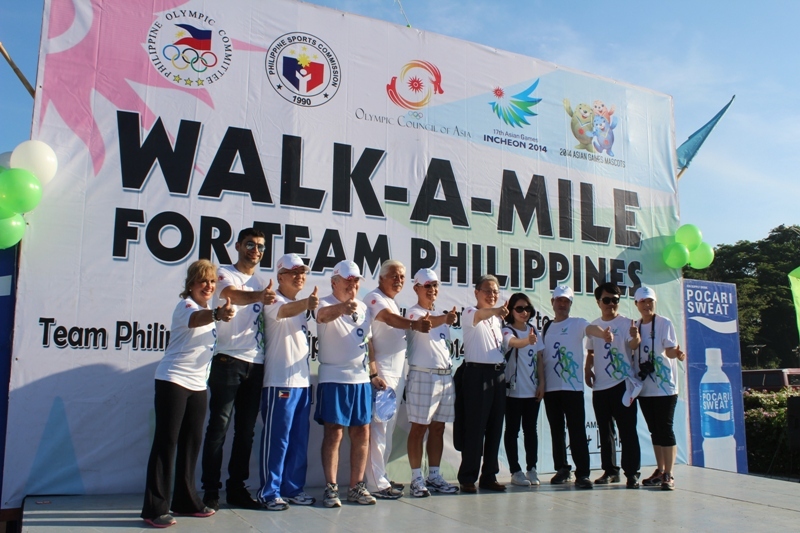 The Philippines Olympic Committee (POC) today hosted a special "Walk-A-Mile" event in Manila to celebrate the nation's team heading to the Incheon 2014 Asian Games this September and October. 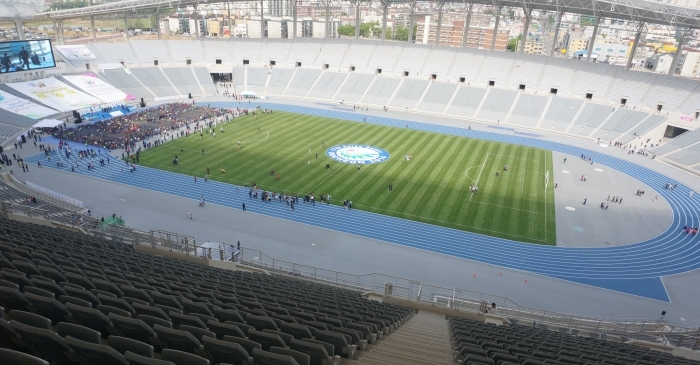 A major landmark with four months to go until the start of the Incheon 2014 Asian Games has taken place with the opening of the Asiad Main Stadium, where athletics and cricket, as well as both the Opening and Closing Ceremonies will be held. 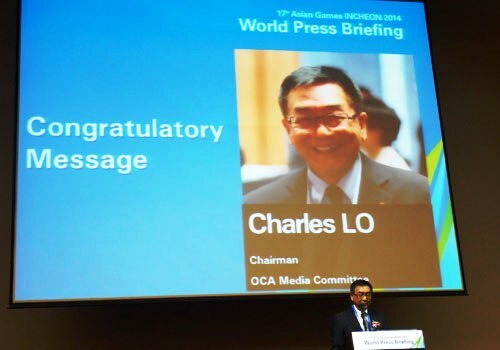 April 10 - More than 170 members of the media from 19 countries were at the World Press Briefing for the 2014 Incheon Asian Games, which saw Olympic Council of Asia (OCA) Media Committee chairman Charles Lo welcome journalists to Songdo Convensia in the South Korean city. 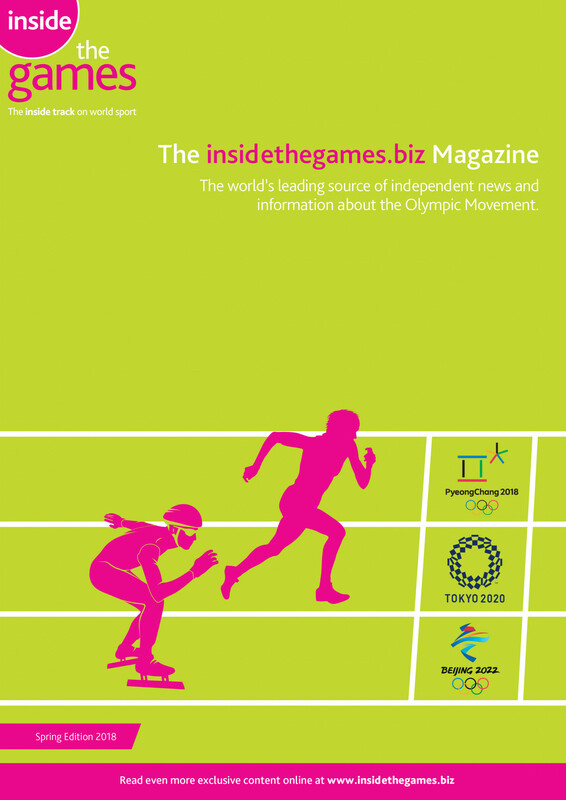 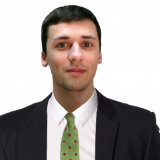 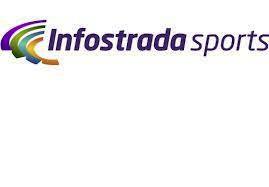 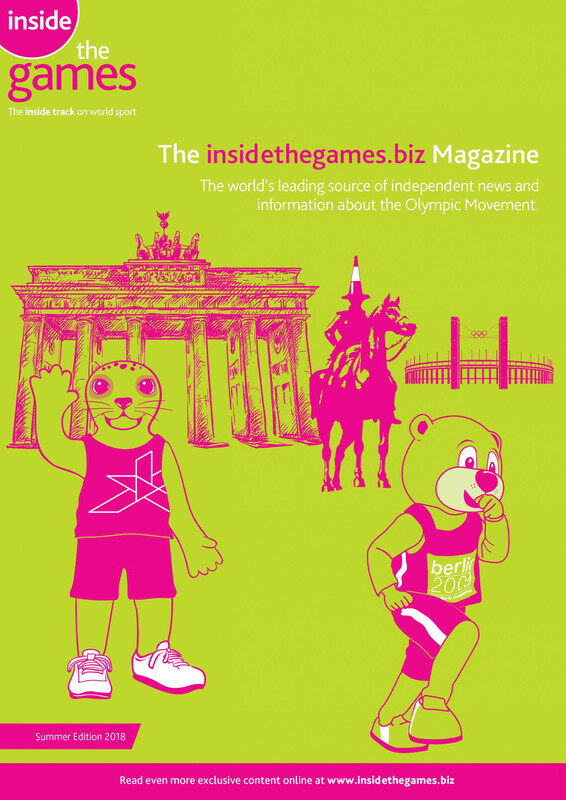 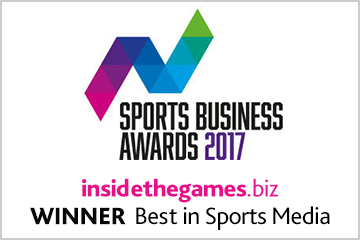 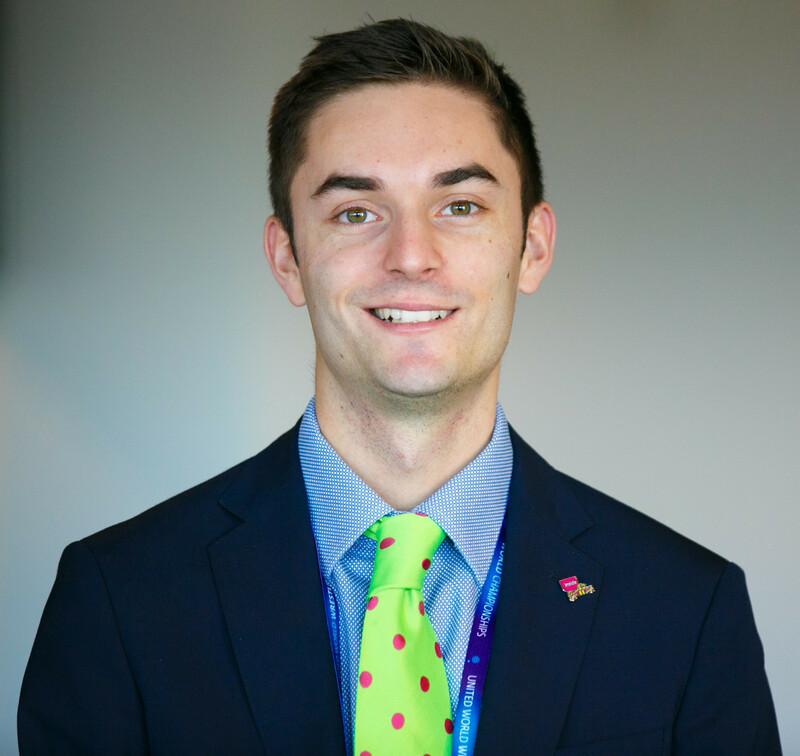 April 3 - Infostrada Sports will deliver all biographies and historical data at its third consecutive Asian Games after an agreement was announced with Incheon 2014 today. 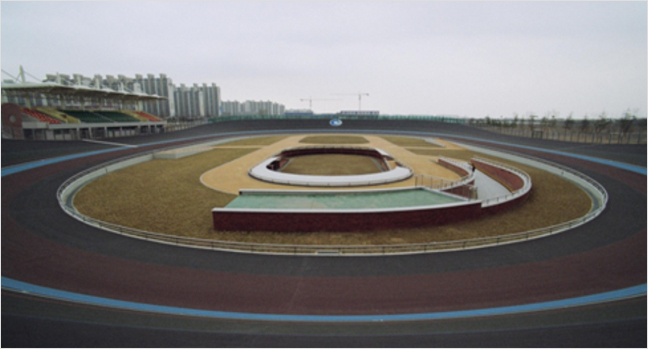 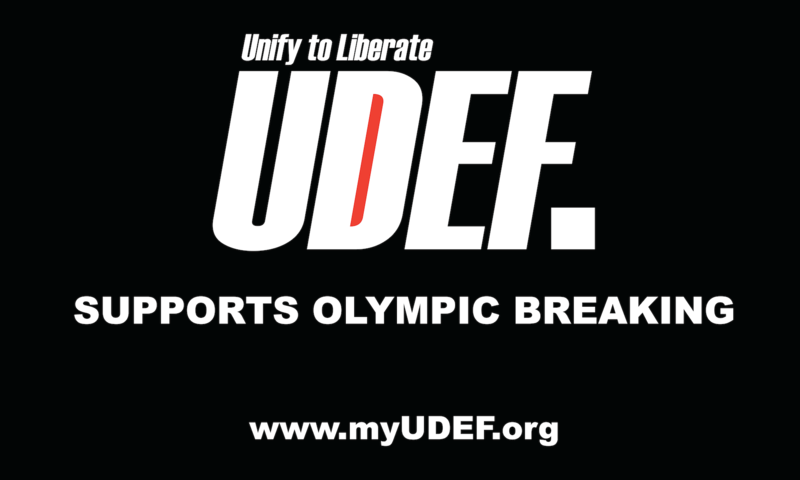 April 2 - Incheon 2014 have downplayed concerns over the length and conditions of the velodrome on which track cycling will be held at the Asian Games later this year. 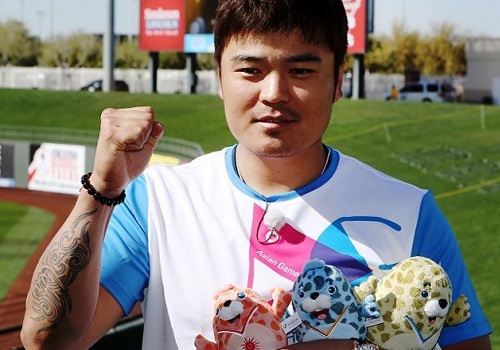 March 3 – South Korean baseball star Shin-Soo Choo has been appointed as a Goodwill Ambassador for the 2014 Incheon Asian Games. 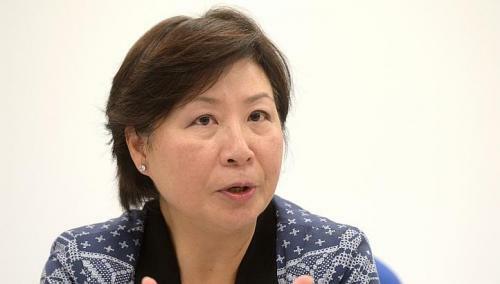 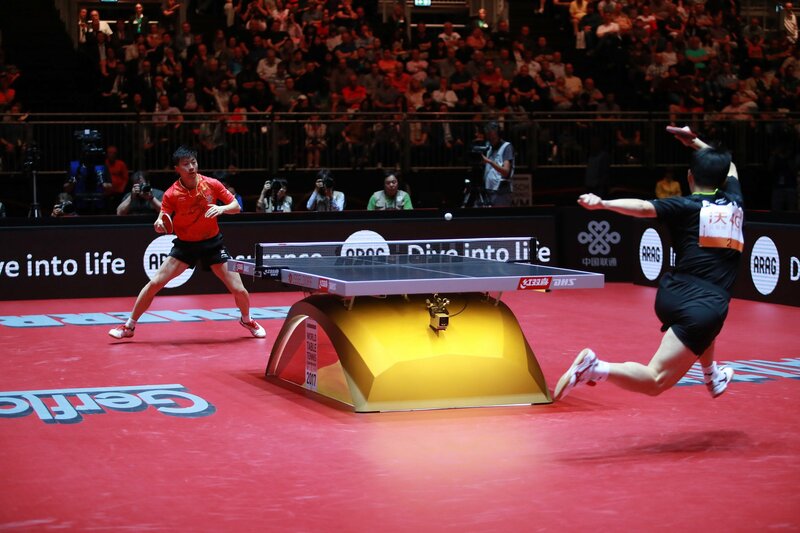 September 26 - Jessie Phua, President of the Singapore Bowling Federation, has been appointed as the country's Chef de Mission for the 2014 Asian Games in Incheon, it has been announced. 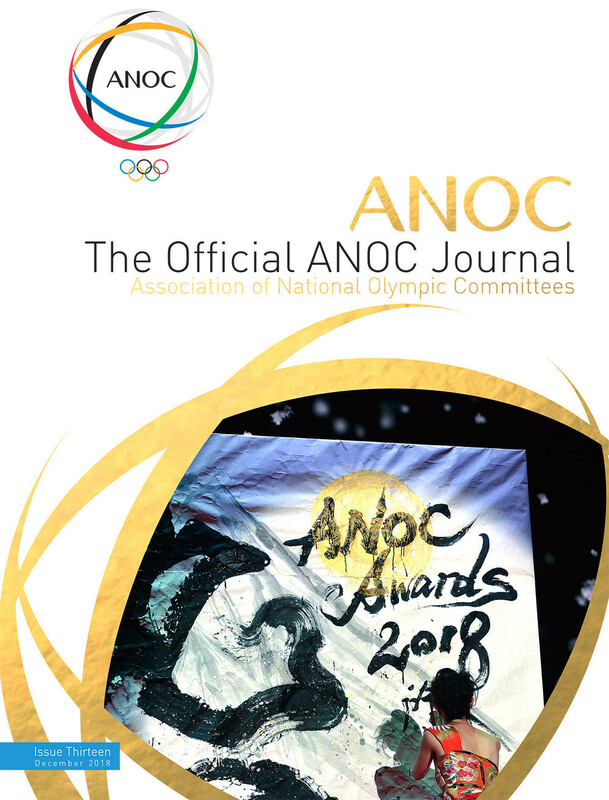 August 19 - The Olympic Council of Asia (OCA) will produce internal coverage of the Asian Games as well as their other events in an expansion of their existing partnership with the international media rights company MP & Silva. 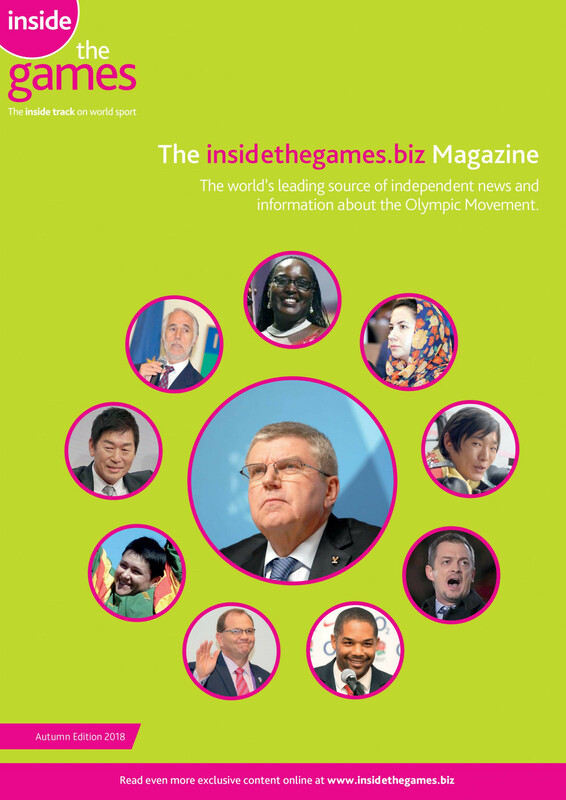 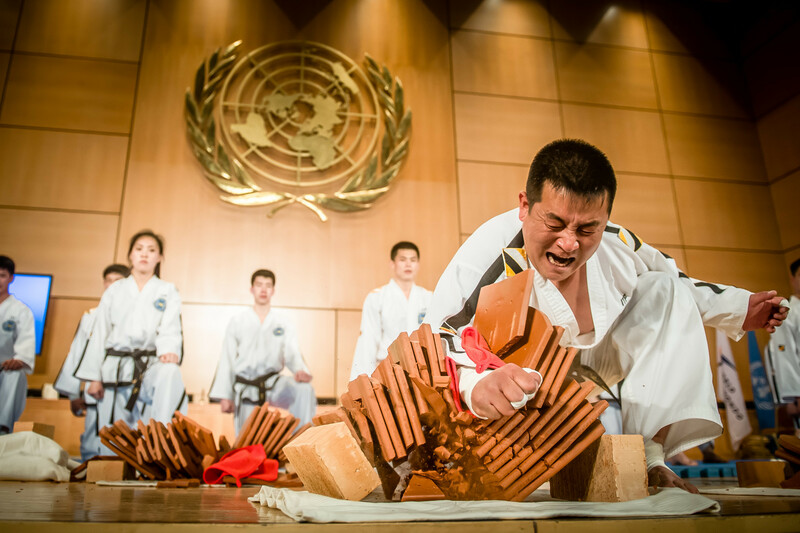 April 10 - South Korean officials have launched official Facebook and Twitter pages in English to help promote the 2014 Asian Games in Incheon.